We are now just a few short weeks away from going to the Australian Open - the Asia/Pacific Slam, the first slam of the year. I wanted to pause a moment and pay tribute to the history of this great slam. Rod Laver, a true legend of the sport is a reflection of Aussie Tennis - humble beginnings, strong work ethic, unbendable will and determination, a pioneer in bridging the gap between amateur and pro tennis, plus involved with the creation of the first dynasty in the Australian Davis Cup empire. In 2006, I had the privilege to attend the Harry Hopman program at Saddlebrook Academy (near Tampa, FL). Under the management of Howard Moore, the fun, winning Aussie traditions and emphasis on conditioning are very much alive today. Today, great players like Mardy Fish, John Isner and other great players like Capriati, Blake, Connors have called this place home in the past. The golf greens and lush, well-maintained har-tru courts are the closest thing to a Tennis Heaven on earth. When you swim in the half-million gallon heated pool in the winter - it feels like you died and went to heaven =) yes, it's *that good*. [Arguably the best tennis resort in America]. Also strong in the Aussie spirit is the John Newcombe Tennis Ranch - that promotes "rock solid" no-frills tennis. What I remember most, is during the drills, the coaches would jokingly coin the punch line - "this ain't no country club tennis"...they were right, it is the get-down-and-dirty big Texas tennis that you come for. It reawakens your inner child to run around and just having fun. I think this is what USA tennis is missing - that pure, unadulterated joy of the game - the light-hearted, jovial atmosphere on the tennis court that seems so natural in Australian tennis. 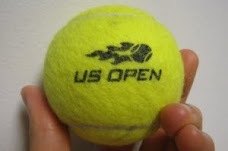 What is interesting is all the money we have been funneling into USA tennis the past few years, but our core of top tennis players are dwindling. 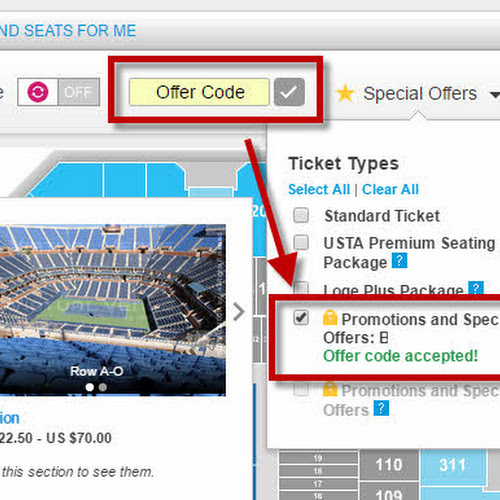 Every year the price of a US Open ticket goes up - many times more expensive than the Aussie Open (example: a one day grounds pass at the US Open at face value is almost the price of a 3-day grounds pass at the Aussie Open). Entertainment and Food in NYC is more costly than in Melbourne. 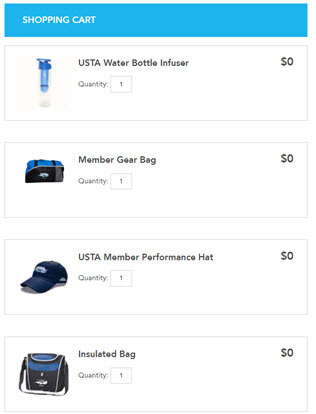 At tennis-bargains.com we have always emphasized "hunting for value" - this includes supporting the USTA initiatives that promote grass-roots tennis with lower-income inner cities as well and helping educate young players in not just the game, but also the philosophy of tennis (Sanchez-Casal). We are trying to make tennis more accessible to the masses of all ethnicity, and move it away from the sigmas as a sport reserved only for those who can afford the "elite country club lifestyle". Tennis legend Rod "the rocket" Laver had a very humble beginning. In the TennisChannel.com "Signature Series" (Debut Jan 2012), John MacEnroe presents a very good documentary on the life and legacy of Rod Laver - a player that is undoubtedly one of the top 3 tennis players in the history of the game. For many decades, before Federer and Nadal (plus the advent of co-polyester strings) - he was unanimously considered the GOAT (greatest of all time) in tennis. I would definitely recommend fans of the game to go and watch this great documentary/biography on Rod. I learned so much when it showed up one day and I was lucky enough to hit the record button on my DVR. Even if you do not follow every single match or want to be a tennis history buff, it is very enlightening to see the long road from where the game has come. Rod's parents were farmers. He grew up learning tennis by himself. There were no country clubs and after-school private tennis lessons when he started. His family literally built a tennis court on the farm so that he and his siblings could play. It was not a tennis league championship nor ATP trophy that fueled his desire - because there were none at his time. Tennis was a sport for amateurs (until the time of Ron Budge) ... and even then, playing professional tennis meant at the time giving up a chance to play for your country (Davis cup / Olympics). Let us honor Rod Laver and our Aussie Brothers/Sister, as we approach the 108th Australian Open. Aussie, Aussie, Aussie - Oy, oy, oy!